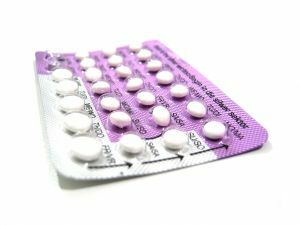 Two studies published on bmj.com today add to emerging evidence that certain types of oral contraceptive pill carry a higher risk of serious blood clots (known as venous thromboembolism). 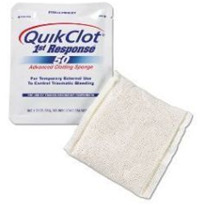 They show that pills containing a new type of progestogen hormone (drospirenone) carry up to a threefold increased risk of venous thromboembolism than pills containing an older progestogen (levonorgestrel). 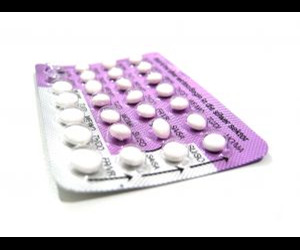 The research team, led by Dr Susan Jick from Boston University School of Medicine, say these findings "provide further evidence that levonorgestrel oral contraceptives appear to be a safer choice with regard to venous thromboembolism than preparations containing drospirenone." In the first study, based on US medical claims data, the researchers found a twofold increased risk of a non-fatal venous thromboembolism in women using drospirenone-containing oral contraceptives compared with women using levonorgestrel-containing oral contraceptives. This risk remained even after taking account of other possible causes. The actual rates for venous thromboembolism in the study were 30.8 per 100,000 women years using the drospirenone pill and 12.5 per 100,000 women years using the levonorgestrel pill. The second study, using data from the UK General Practice Research Database, found a threefold increased risk of a first non-fatal venous thromboembolism in women using drospirenone-containing oral contraceptives compared with women using levonorgestrel-containing oral contraceptives. The actual rates for venous thromboembolism in this study were 23 per 100,000 women years using the drospirenone pill and 9.1 per 100,000 women years using the levonorgestrel pill. 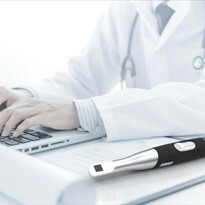 The authors say that perhaps now is the time for a systematic review on this topic. They also suggest that "prescribing lower risk levonorgestrel preparations as the first line choice in women wishing to take an oral contraceptive would seem prudent."